One of the most underrated attributes of an offensive lineman is flexibility. This can often get lost when evaluating an athlete because they can be so big and so strong. 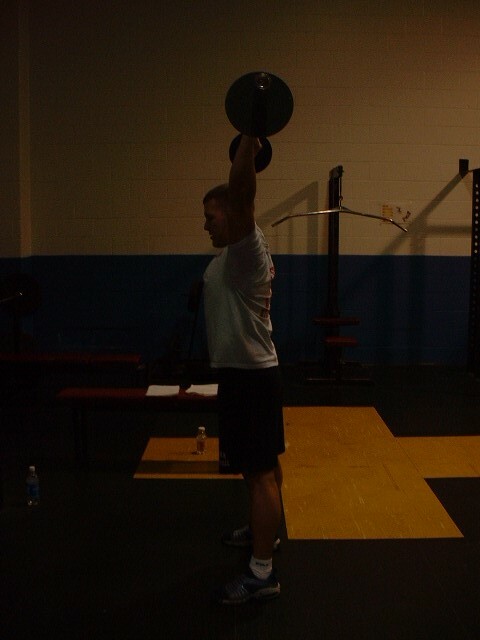 When you get to the higher levels, the first test they want to see offensive athletes perform is an overhead squat. 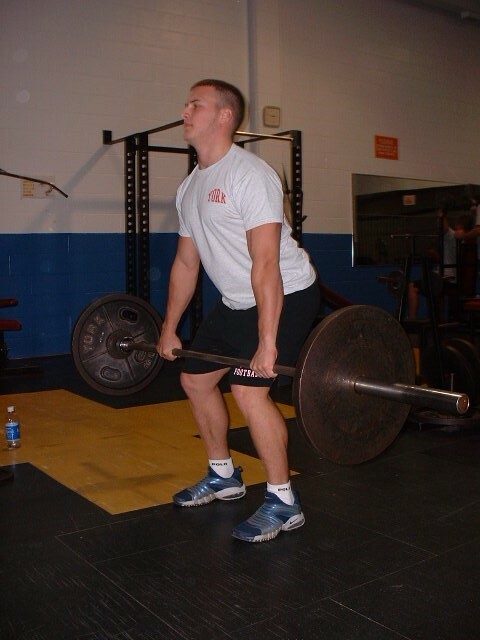 A lot can be said about an athlete when looking at how good of a squatter they are; it can give insight on athletic ability and their range of motion to determine if they can take the pounding that football places on your body. 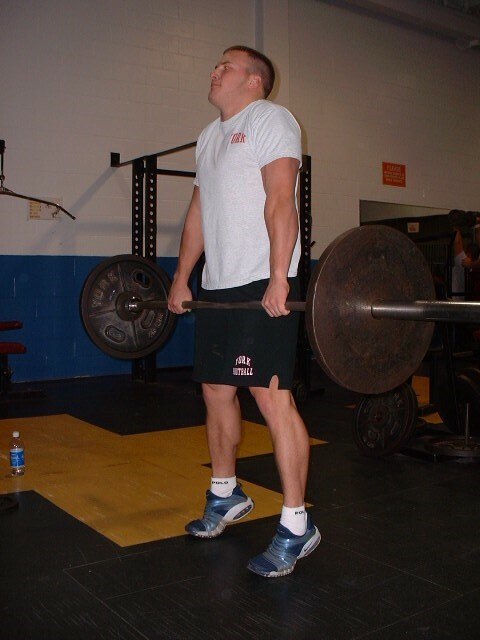 I have discussed with many college coaches it is very easy to get players stronger and faster, it is much more difficult to get them more flexible. 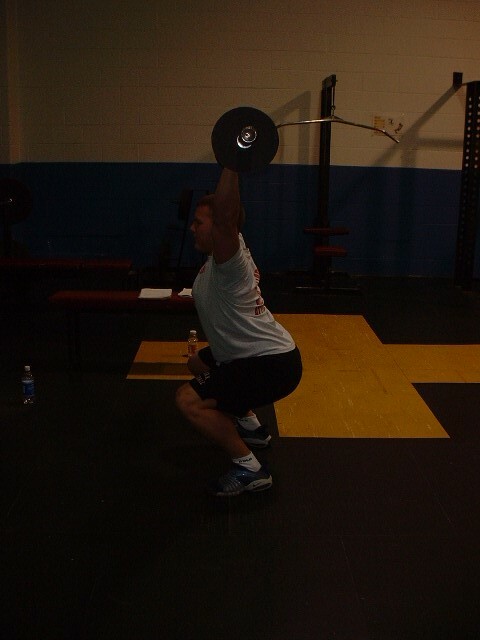 That’s why with all of my offensive line athletes I constantly make them do a movement called Squat-to-Stand. Then letting your but slowly come down to the squat position. Keeping you chest up nice and big. I preach to the kids that they should be doing this before every single one of their workouts and a couple sets before they go to bed at night. If done over a period of time you will definitely see an improvement in lower body flexibility. This is the time of year everyone is on the New Year’s Kick and their resolution. As many of you know I am not big believer of this and offer specials etc. Why? It takes 30 days to form a habit and 80% will fail. Intermittent fasting (IF) works- I believe we as a society indulge too much – right or wrong. I am not saying that you can’t indulge but I inform my clients that they can indulge 20% of the time. The body becomes more sensitive to the effects of insulin… less insulin secretion per meal… lower blood glucose and insulin levels! 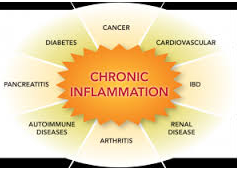 Regular bodily process where damaged, old, and dysfunctional proteins are consumed by the body. Think of renovating your kitchen, you need to tear away all the old culverts before installing new ones! GH is very important hormone for body composition, because it releases stored fat and preserves muscle during fasting. A great method when using IF is too fast for 24 hours once per week- doing this will melt that body fat! Another reason I firmly believe that you need to stop eating at 7pm for reason #3- Increased Growth hormone (GH) production. Elevated GH production burns body fat! The best methods to increase GH are thru intermittent fasting, sleep and strength training! If you are having a hard time sleeping maybe review your eating habits at night- any sugar consumption late at night STOPS GH production! Sleep is so important for increased GH production and decreased cortisol levels. We have already discussed the importance of increased GH levels. Lack of sleep increases cortisol production as it is a major stressor on your body. An increased level of Cortisol has a direct correlation with storage of abdominal fat. I have some bad news for Women who already have bigger midsection – they tend to produce more cortisol. SORRY!! As we mentioned in the intro – Goals are better achieved with accountability. Especially, with Nutrition and fitness. One way to help you this is my NEW VIP Fat Loss program. You will work personally with me and only me to achieve your results in 12 weeks. What else is great about this: I want you to join with a friend – 2 for 1! Thus you have TWO people to be accountable too…trust me it works. The only limitation is this- I can only take on 8 clients- 8 ONLY- If you are interested please private message me at ljusdanis@sstcanada.com. To find our more details please click here (write up will come). Next week I will bring you part 2 of the Dawg’s tip of Belly Fat loss! QB Canada – What the Dawg looks for in a qb? In a series of blogs I will review what I and many other coaches in the pros and college are looking for in a QB. Let’s be honest we all perceive the QB position to be glamorous and at times it is. In all truthfulness QB’s have a lot of expectations and demands on them. To the point where people may think they are over maligned. TOUGHNESS and I do not only mean physical toughness but more mental toughness. Qb is not an easy position to play. The demands more so mentally are draining but the good ones are able to handle this. How can we develop toughness? For every action there is a consequence- as a QB more so then any other position. What I like to do in practice sessions is demand more from my qbs then a game. How do I do this…one way is to expect perfection on all on air throws and sessions. Why? If a qb can’t handle the pressure of just throwing on air without a defense, how can I trust them in a game against 11 players trying to take their heads off? 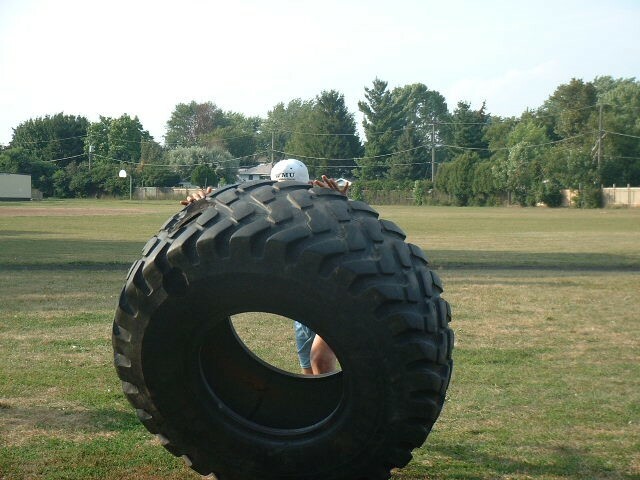 Off season training- IT’S a must – I expect my qbs to be first and last out of each session. I want them to be the leader of their team. This starts in their off season workouts. Next week’s blog I will discuss some of the physical traits that’s a must for a qb to be successful. To find out more about my upcoming qb camp and private sessions please private message me.